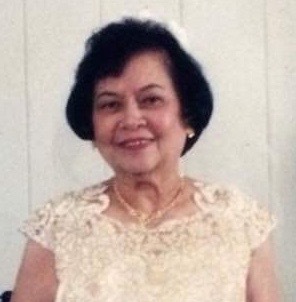 Remigia ‘Reggie’ Amatong Ortega has joined her Creator at the age of 88. Her remains lie in state at Haben Memorial Home, Illinos, U.S.A. Interment will be on Thursday December 15, 2016, at Mary Hills Catholic Cemetery, Illinois, U.S.A., after the 12:00 Noon Holy Mass at St. Peter’s Church, Skokie, Illinois. We request the pious readers to pray for the eternal repose of her soul. Make a Donation to the Grain of Wheat Fund in memory of Ortega, Remigia A.